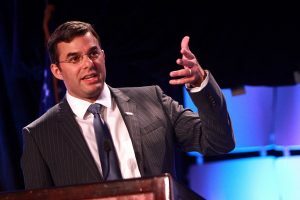 Rep. Justin Amash (R–Mich.) today blasted the “wasteful” and “pathetic” $853 billion spending bill passed by the House yesterday. 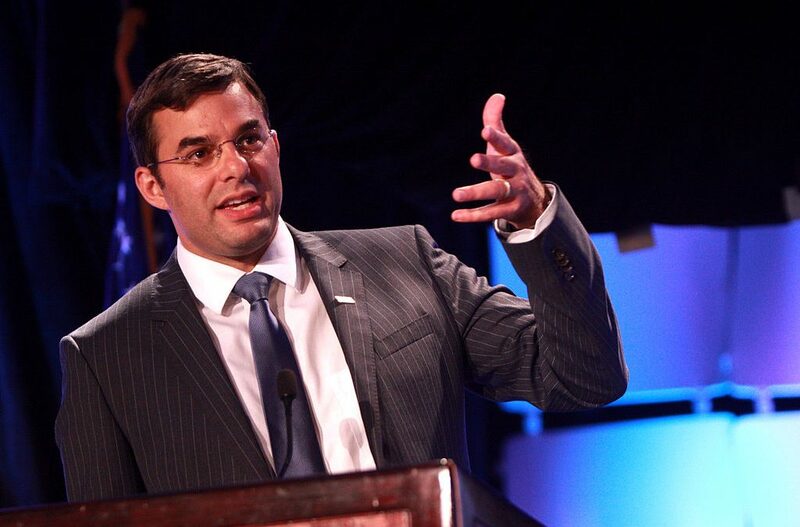 Amash reminded President Donald Trump of a promise he made in March, when he reluctantly signed another massive appropriations package into law while vowing not to go along with similar legislation in the future. The Senate voted 93-7 last week to approve the most recent measure, and the House passed it by a vote of 361 to 61 yesterday. The bill is now headed to Trump’s desk, and if he doesn’t sign it by October 1, much of the federal government will shut down. Major Company Working To Aide Chinese Censorship?